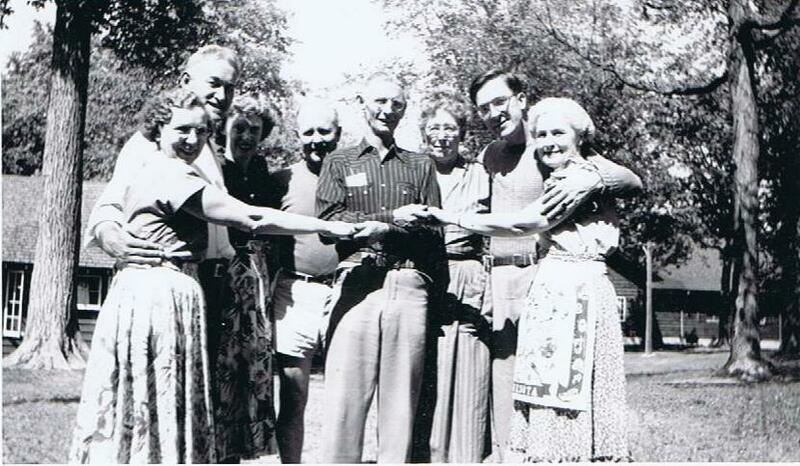 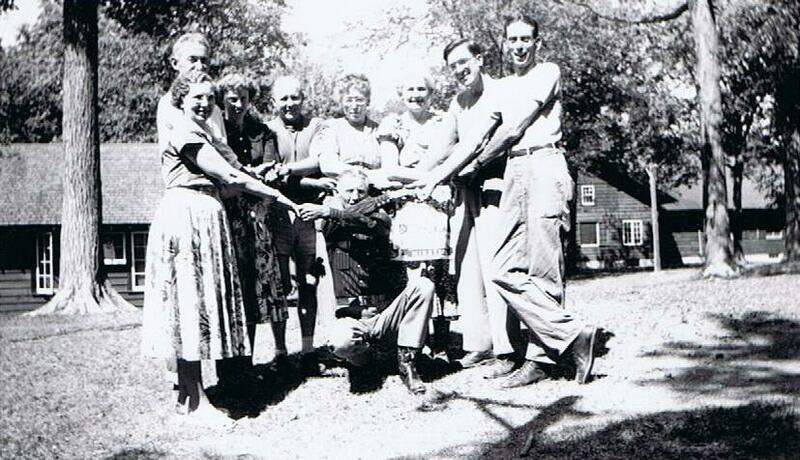 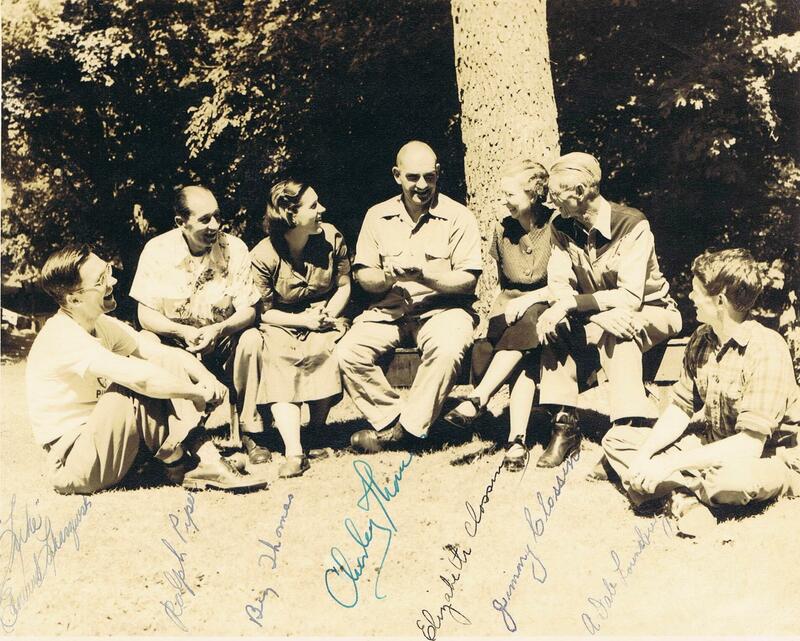 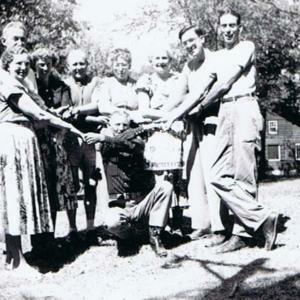 A collection of photos showing Jimmy Clossin at Camp Ihduhapi, Loretto, Minnesota, August 27 - September 4, 1950. 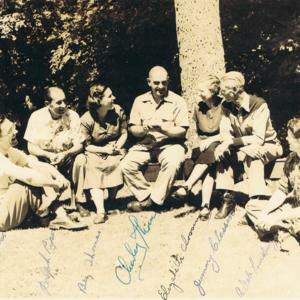 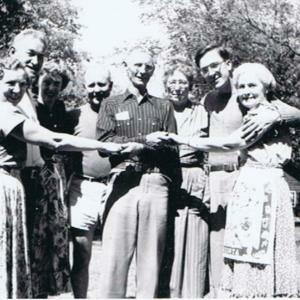 Other instructors at the camp, which was sponsored by American Squares magazine, were Charley Thomas, Ralph Piper, and Fred and Mary Collette. 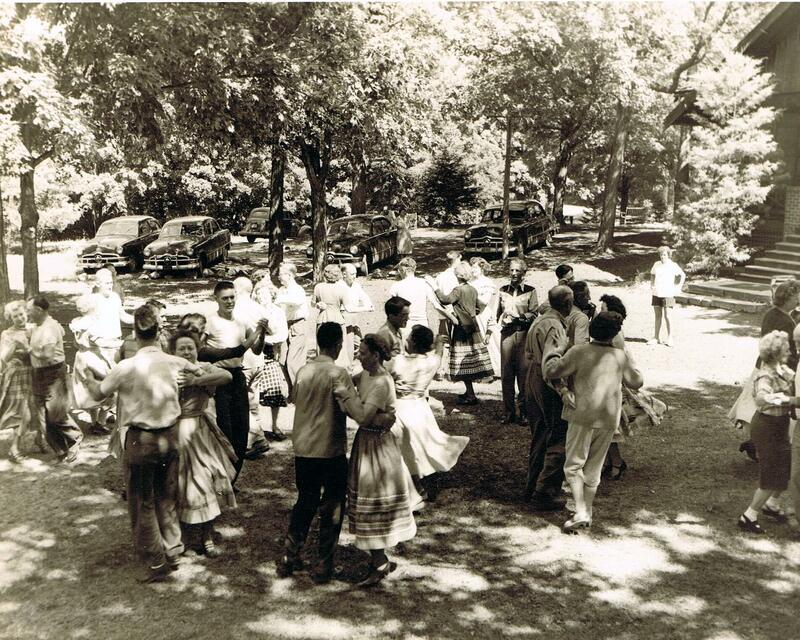 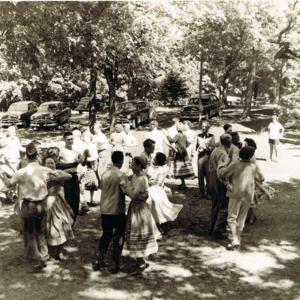 “Jimmy Clossin - photos,” Square Dance History Project, accessed April 24, 2019, http://squaredancehistory.com/items/show/884.